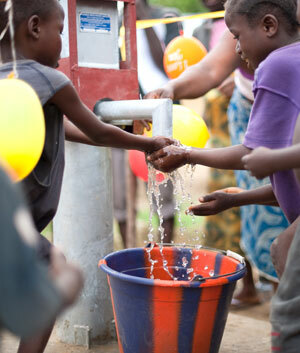 Last year, Lifewater.ca volunteers donated 15,000 hours of time training, fundraising & drilling wells. That's $250,000 of time donated to ensure your dollar makes the biggest difference possible! Audited Financial Statements are prepared by BDO Canada LLP. Project sponsorship funds are only released once prescribed documentation has been obtained from overseas teams. The work of overseas teams is audited by volunteers who travel overseas and visit projects.